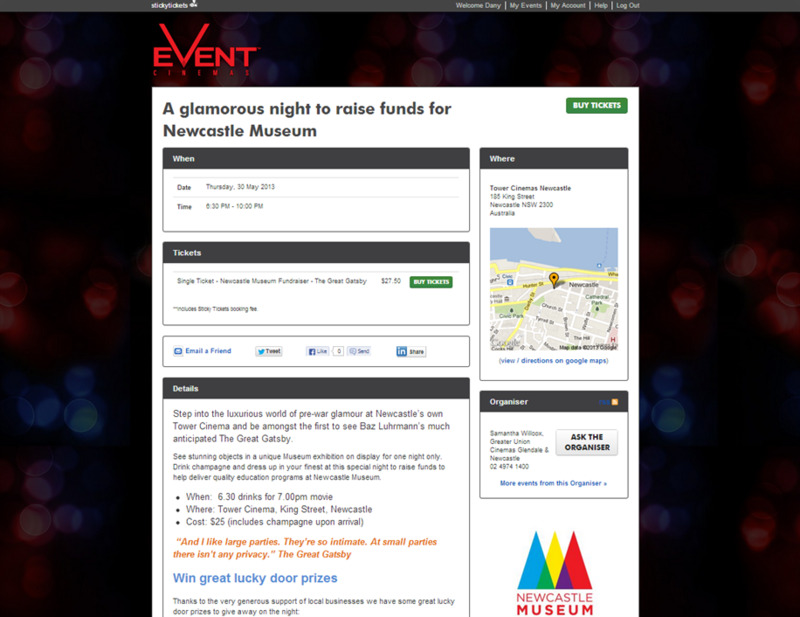 This is where you can create your own look and feel to your event and organiser pages. If you have an existing website, try and match the colours from your website with the ones you select on your custom pages to create a more visually integrated ticket purchaser experience. To create your custom page follow the on screen tips and prompts. To start customising your page scroll your cursor over the appropriate area (indicated by a yellow border) and click edit to begin. Once you have completed your design use the toggle switch in the top right corner to turn the page on. Some examples of a customised page.